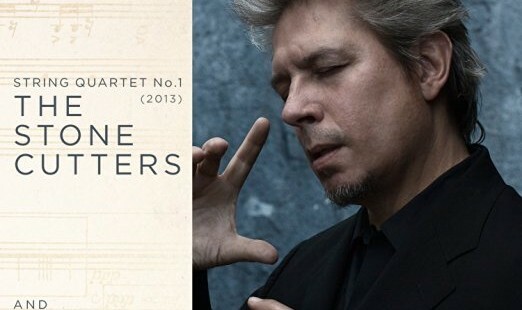 Zarathustra Music presents the world premiere recording of Oscar-winning composer Elliot Goldenthal’s String Quartet No.1, subtitled The Stone Cutters. Goldenthal is best known for his Hollywood film scores that include two Batman movies and Interview with a Vampire. However, he began his career writing classical music and studied with two giants of the 20th Century, Aaron Copland and John Corigliano. This album also includes world premiere recordings of Goldenthal’s Sonata for Bass and Piano, Three Pieces for Solo Piano and the Brass Quintet No.2.